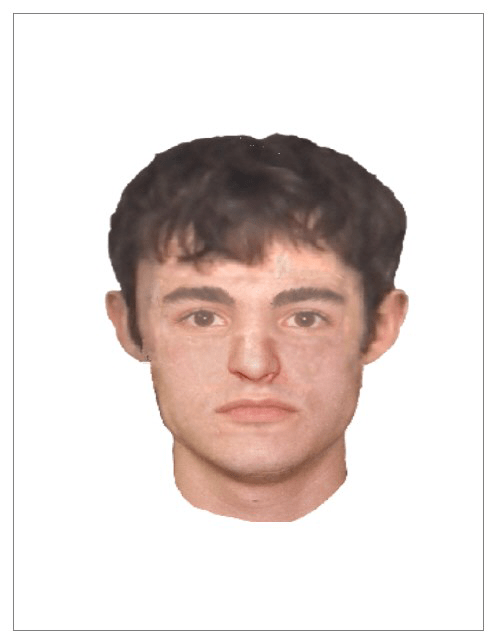 UPDATE: We now have a sketch of the wanted suspect, which is posted above. If you recognize this man, follow the steps below and contact local law enforcement. BRANSON, Mo. – Branson Police are searching for a man who abducted and raped a 14-year-old girl Thursday afternoon. According to a news release, the abduction occurred in the 1500 block of Bird Road on the north side of Branson. The girl reported the incident around 2 p.m.